In honor of National Work Zone Awareness Week, safety leaders across Michigan came together in Traverse City to discuss challenges and solutions for work zone safety. 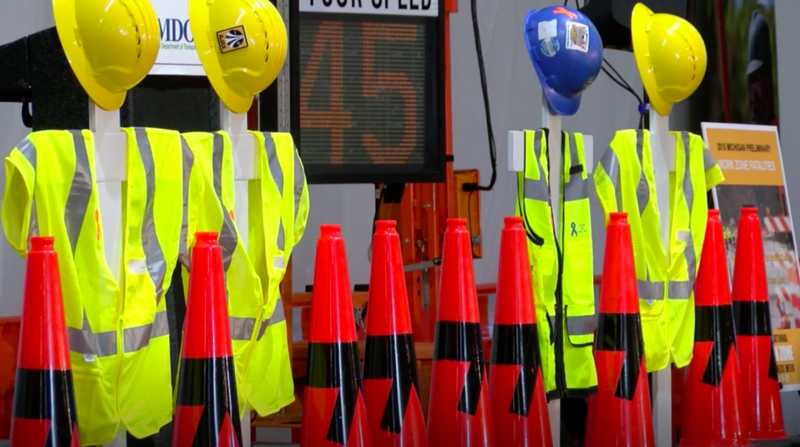 14 cones represent motorists killed in the work zone within the past year, and four vests were displayed in honor of the four construction workers who have lost their lives while on the job. The goal is to bring those numbers to zero. It is a simple message, officials say put your phone down, pay attention to the road, and slow down.